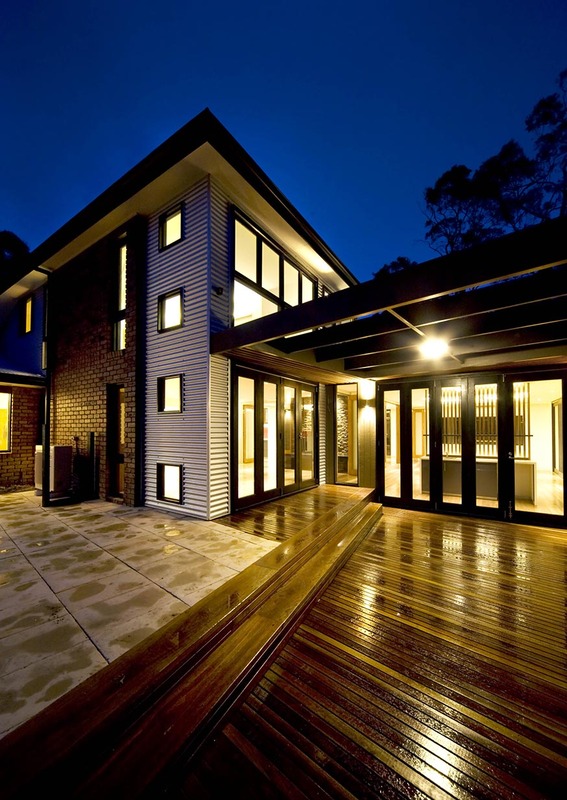 Brooker Builders offer a range of professional building and project management services across Gippsland. Click here to view a selection of our residential projects. Click here to view a selection of our commercial projects.